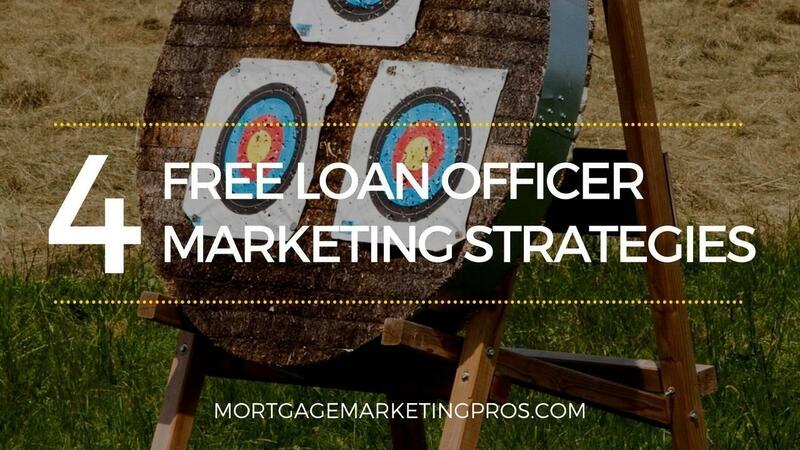 Defining your target market is critical if you plan on any measure of success in your mortgage business. A solid foundation for your business requires that one of the first things - if not THE first thing you need to do is to - DEFINE YOUR TARGET MARKET! In laymen's terms, that means you need to figure out who your typical customer is, and design your marketing to reach those people. If you fail to do so, you're marketing efforts will be like tumbleweeds - rolling around aimlessly in whatever direction the wind blows them. 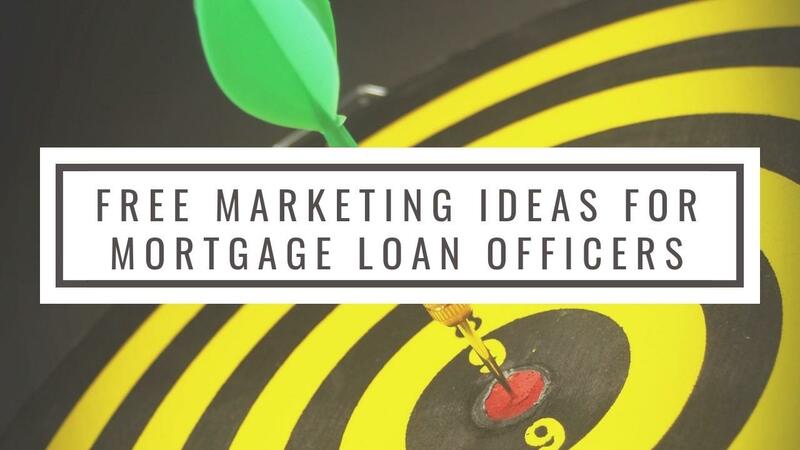 Whether your target market is homeowners who are looking to refinance their property or a new loan borrower who is looking to purchase a home, online marketing is one of the most effective ways of marketing. There are several strategies that big mortgage companies use to market their business online, most of which are very expensive considering the amount of competition in the mortgage industry online.